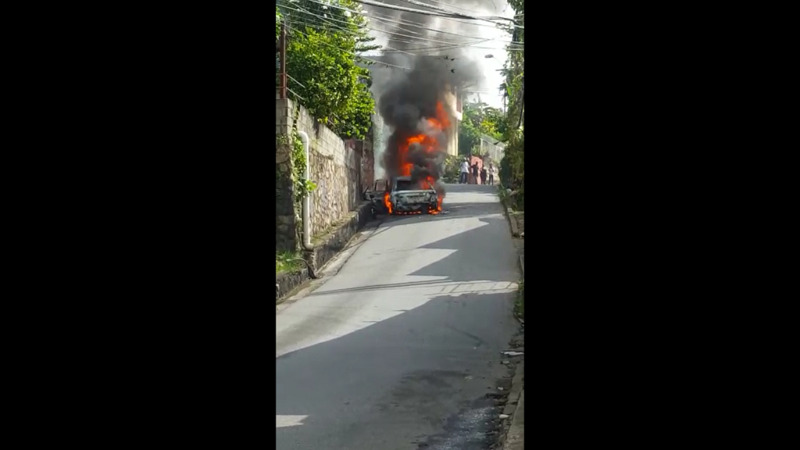 Horror unfolded in Morvant on Monday after a car which was reportedly shot at, caught on fire, leaving the charred remains of two victims at the scene. 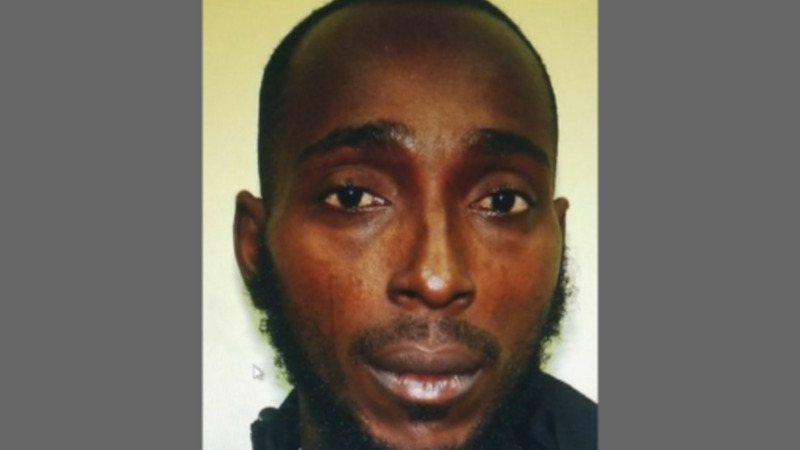 According to preliminary reports, the incident occurred around 3:00 pm on Monday afternoon, after a car driving along Pelican Extension Road, Morvant, was reportedly shot at. There are unconfirmed reports that the car was caught in a crossfire. Two victims were identified as 15-year-old schoolboy Joshua Andrews and the driver, identified as Devon Hernandez. 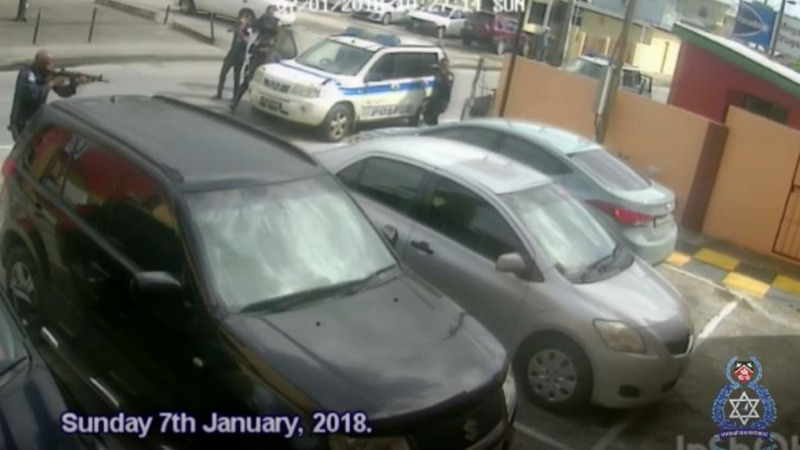 Video footage showed shocked bystanders watching as the car blazed. Loop has received images of the burnt remains which were not posted due to the graphic nature of the photos. 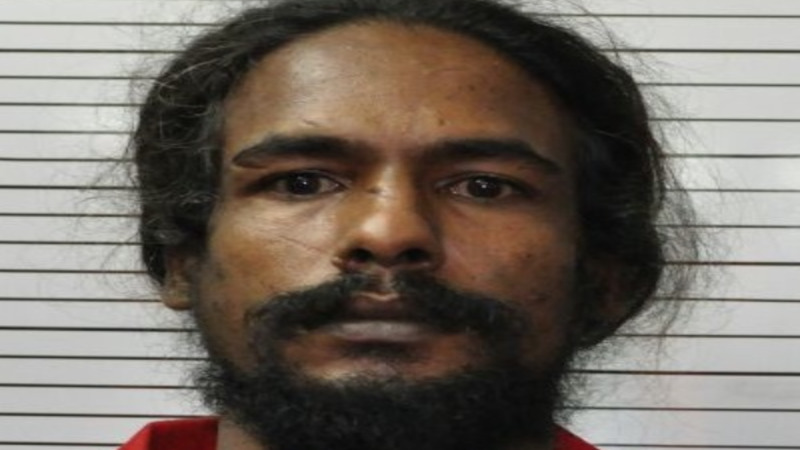 Several injured persons were allegedly rushed to hospital for treatment. Police are at the scene at this time.